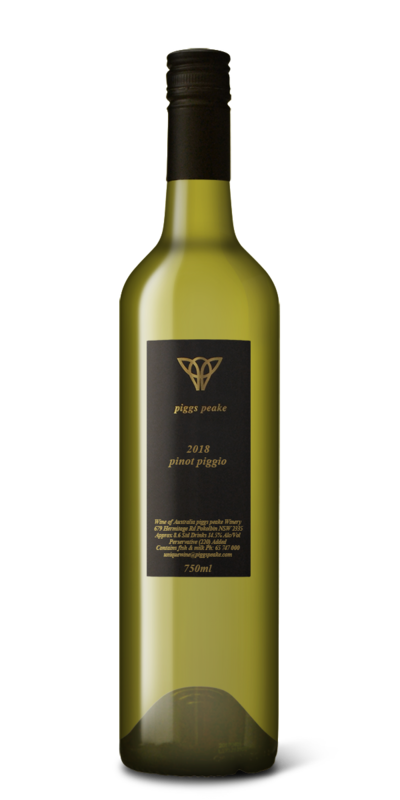 Pinot Gris, Pinot Grigio call it what you will. Our grower Chris Wall does a lovely job with this variety out on the Western site of Orange. The 2018 is a riper style of Pinot Gris as 2018 was a hotter year in Orange. Still, it shows classic tinned pear juice flavours and a lemony line of acid, but it is a bit richer and a tad sweet. This is a really full bodied white and will stand up to things like char grilled Salmon.